Pay only P 3,427 a Month for 12 months. Or pay only P 6,491 a Month for 6 months. 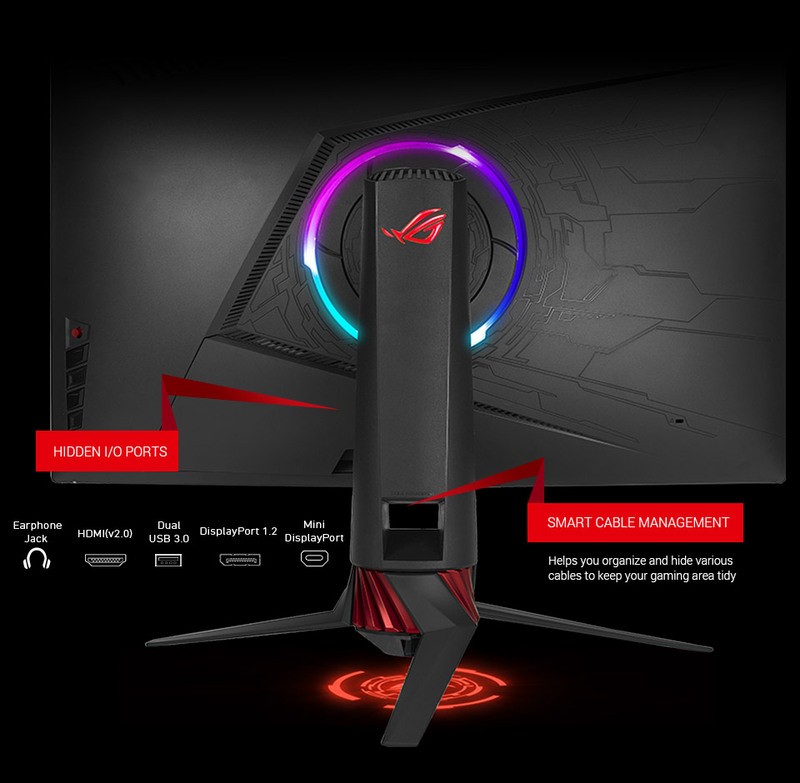 The 32-inch panel of ROG Strix XG32VQ delivers stunning visuals from all angles, thanks to an 1800R curvature that ensures every point is equidistant to your eyes. 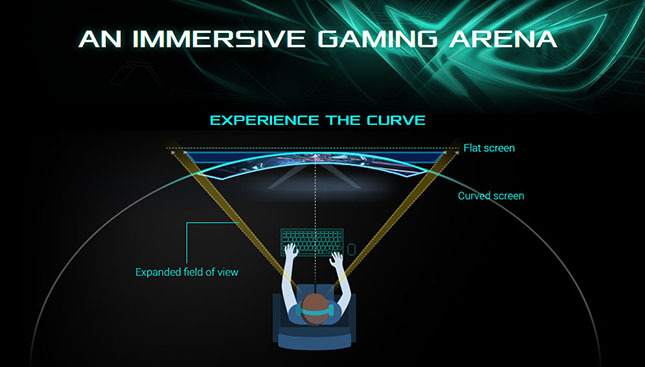 This contributes to a greater viewing comfort – even during marathon gaming sessions – and lets you enjoy wide viewing angles with less distortion and color shift, whether on games, movies, or anything else! ROG Strix XG32VQ has a super-fast 144Hz refresh rate, ensuring that even fast-paced games played at the highest visual settings look buttery-smooth and completely lag-free. Get the upper hand in first-person-shooters, racing, real-time strategy, and sports titles. 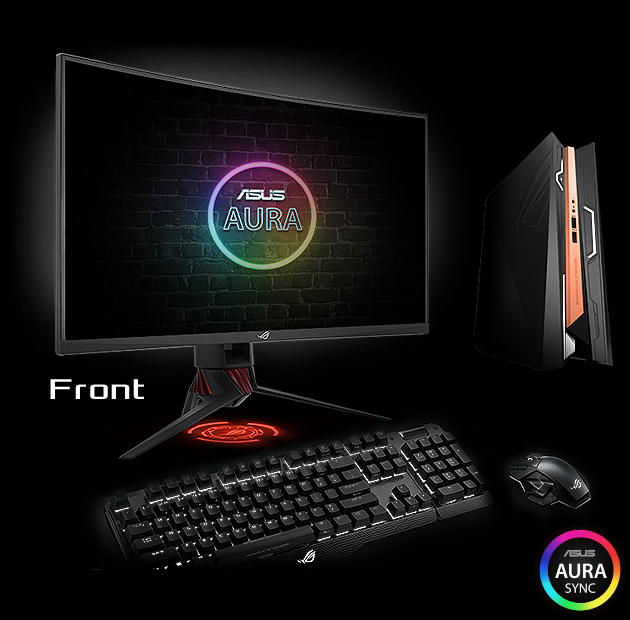 ROG Strix XG32VQ has a 125% sRGB color gamut for a wider range of lifelike, vibrant colors. Let your screen come to life whenever you play real-time strategy and role-playing games. Adaptive-Sync (FreeSync™) technology delivers the smoothest, fastest, and most breathtaking gaming visuals imaginable by eliminating screen tearing and choppy frame rates, and by minimizing display stutter and input lag. ROG Strix XG32VQ gives you seamless, lag-free visuals when playing the latest fast-paced first-person-shooters, sports, or action-adventure games. ROG Strix XG32VQ offers a wide selection of connectivity options, including DisplayPort 1.2, HDMI port ,Mini DisplayPort and earphone jack, USB 3.0 ports. 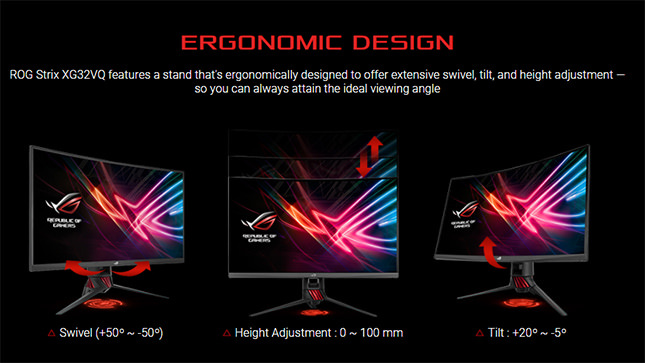 ROG Strix XG32VQ reduces onscreen flicker to give you a more comfortable gaming experience. This minimizes eye strain during marathon gaming sessions.